--Some just need quick access to view, review and approve--no advanced skills necessary. --And others need to check in and check out non-technical documents from a simple interface. With Adept 2018, we’ve opened the gates to everyone in your “universe” with a single version of the truth. 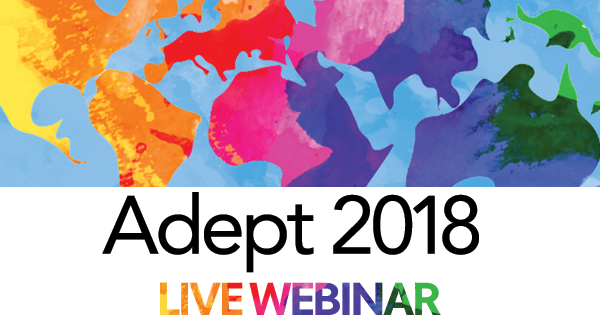 We’ll show you the big changes to Adept 2018 on Thursday, August 9 at 11:00am ET or 2:00pm ET. Pick your time. We’ll see you there. Can't attend live? Register and receive a recording of the webinar right to your inbox.